SAN FRANCISCO, updated February 24, 2011-- Pope John Paul the Great is the inspiration for this apostolate for the evangelization of culture. At the time of his death CCG posted several articles with different perspective about him and his lasting legacy. 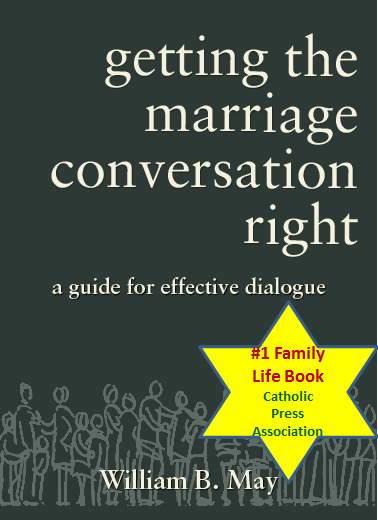 Lately we have been reflecting not only about his teaching, but also his method of doing theology which has provided new insights into the reality of love, marriage, and family for CCGI's Stand with Children Project to promote the centrality and dignity of mnarriage for children and society (see example). As his beatification approaches in May 2011, it is interesting to look back on the reflections written in 2005 about this wonderful and holy man, that many of us had the blessing of experiencing. Some have refered to him as a modern day Thomas Aquinas. At the time of his death, we simply refered to him as Doctor of Truth. Catholics for the Common Good chair and co-founder offers a unique perspective on what will likely be John Paul the Great’s enduring legacy. It is not yet recognized through the secular view of his life and accomplishments. What is it that compels millions of people to stand in line for 15 to 24 hours to view his remains? Why did youth flock to him like a rock star? BOSTON, Sunday, May 1, 2011 -- Nobody ever accused me of being a saint when I was a kid in South Boston. But when I grew up, I was lucky enough to know two of them and they changed my life forever. Ioannes Paulus P.P.II: The official site of the Diocese of Rome to follow the the Pope's cause. 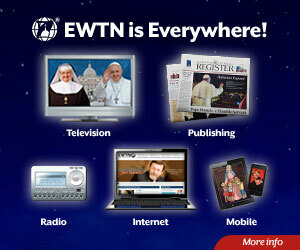 A Tribute to John Paul II: A Vatican site with a primarily pictorial focus.